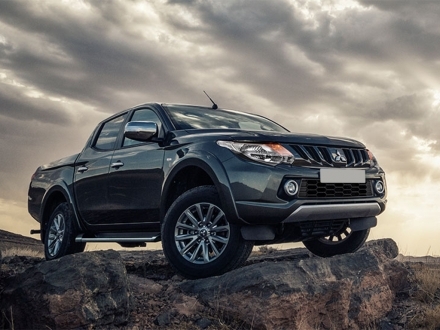 The Mitsubishi L200 is a stable choice for people looking for a great mix of workhorse and car-like levels of comfort, equipment and driving style. Winning huge amounts of awards over the years it's difficult to go wrong leasing a Mitsubishi L200 through MW vehicle contracts. Leasing deals on the Mitsubishi L200 range or below have a browse through and click to enquire or request a quote. Or call us on 01442 866 818.